Givi’s mission is a constant commitment to produce, realize and distribute quality products, which can improve the equipment of the motorbike and biker himself in terms of security and technical performances. This engagement is only possible thanks to the team work of Givi, which relies on a sustainable development of the product. Through the best technologies, Givi wants to deliver safety and great pleasure to people loving motorbikes all over the world and to those who find in it a lifestyle. A simple ethic, which gives strength to the Givi brand, hand in hand with coherence and respect for bikers. Givi is setting up his future thanks to the ambition to make products which are reliable on the road and valuable for the experience they make you feel. The constant innovation and improvement of riders’ habitsand the way they live their passion and experience is the daily goal our brand is trying to achieve. Key reasons like the technological evolution and the desire of a future, the nostalgia for the past and the need for simple things, make this world a point of reference for new experiences. At the same time the bike, in all its shapes, is able to give us all the advantages of moving freely at an unexpected level. This way, the production of motorbike accessories has to be based on culture, acquired on the field, sharing simple and true values, creating complicity between passionate people. 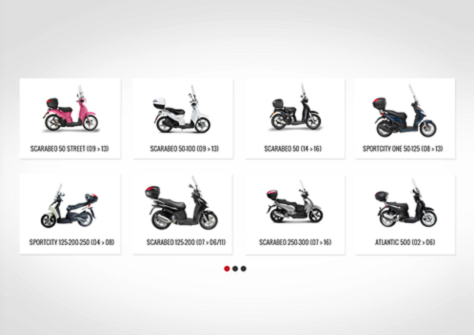 Givi’s mission is based on this philosophy: a vision set up during the years and which made this brand full of passion, commitment and wish to improve. 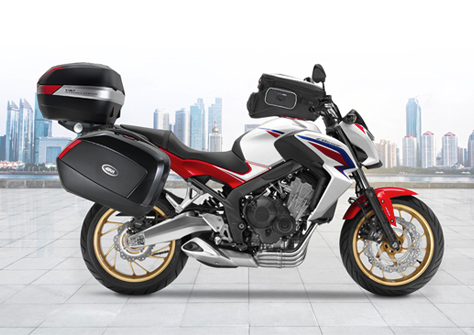 For this reason, the best result achieved by Givi is to be recognized as the most reliable travel companion of every biker, faith which proudly represents the added value of this firm.